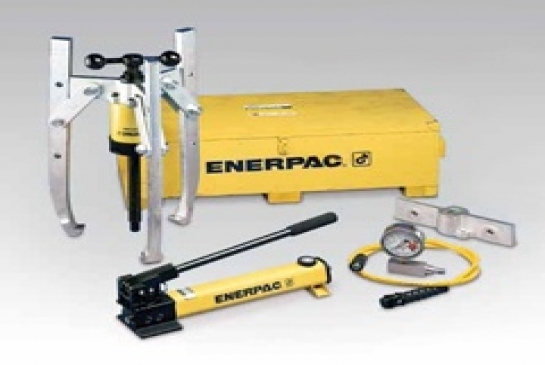 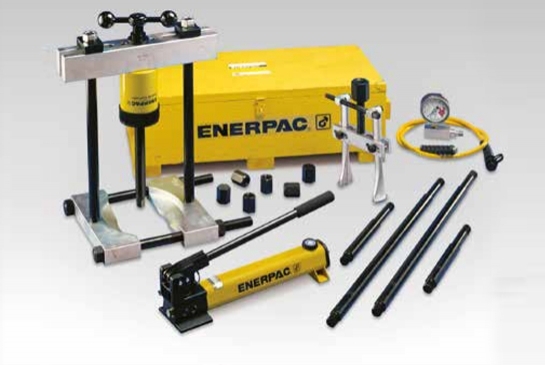 Enerpac offers a complete line of mechanical and hydraulic pullers with the widest range of sizes, capacities and styles. 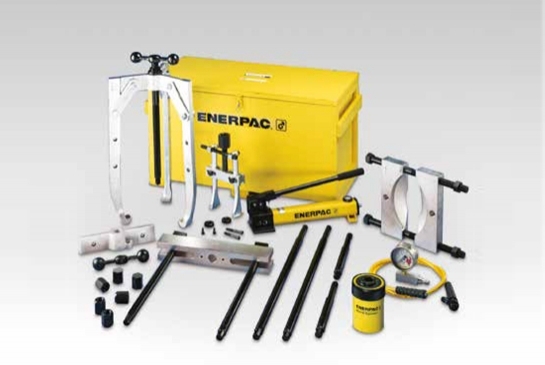 Whether your application requires mechanical, hydraulic or the patented Posi Lock® system, Enerpac can satisfy your requirements. 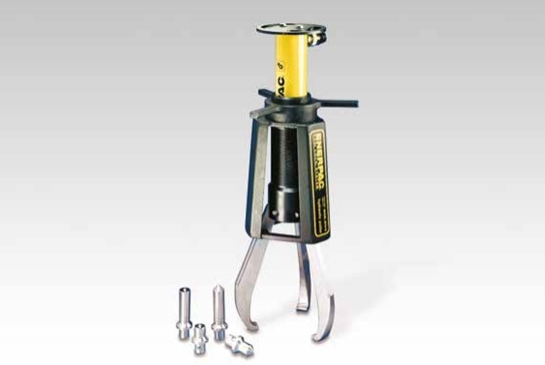 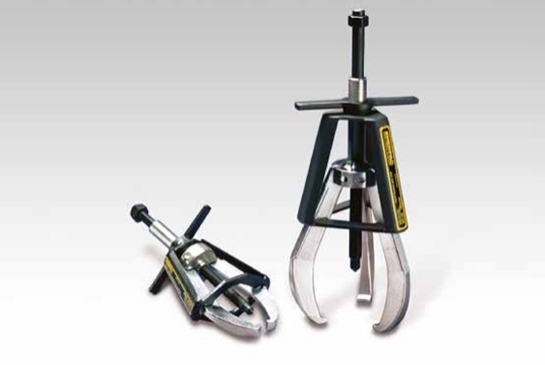 Offered Pullers range: Master Puller Sets, Grip Puller Sets, Cross Bearing Puller Sets, Bearing Cup Pullers, Bearing Puller, Posi Lock Mechanical Pullers, Posi Lock Hydraulic Pullers and Posi Lock 100 Ton Hydraulic Grip Pullers. 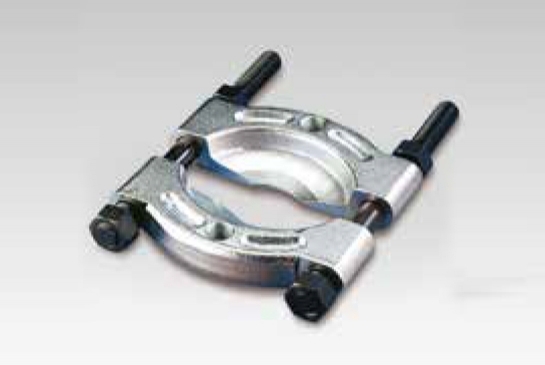 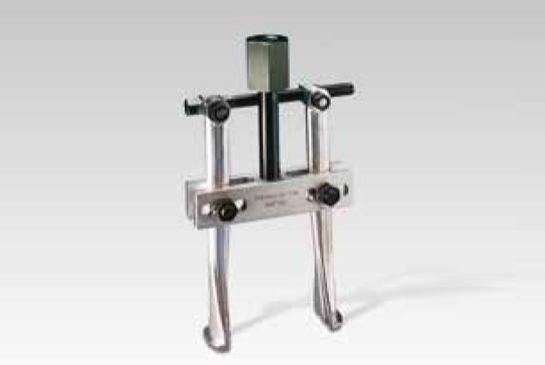 If you are looking for Hydraulic bearing pullers suppliers in India, you are at the right place.